This classic fit baseball hat is made from a breathable polyester fabric designed to keep your head cool when it's hot. 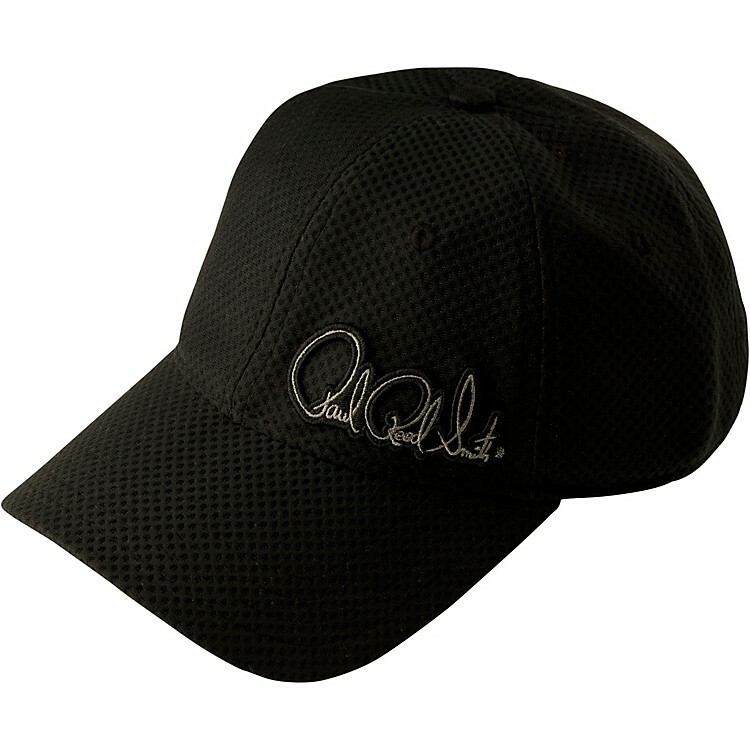 It features an embroidered PRS Signature logo. Size: OSFA with velcro strap. Makes a great gift. Order today.